Nassau, Bahamas: Acclaimed Hollywood actor/director, Danny Glover, will be featured alongside other top industry talents during the Bahamas Artist Movement (BAM) 2017 Dream Project Masterclass Workshop. 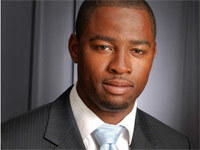 One hundred (100) Bahamian students from Nassau and Eleuthera will get a once in a lifetime opportunity to be coached in acting by Glover, famous for his dramatic roles in blockbuster films like “Lethal Weapon” and “The Colour Purple”, during this first-of-its-kind celebrity workshop series. Budding actors (14-18 years old) from nearly a dozen schools, will learn the art of acting, hands-on, and interact directly with Glover, and other Hollywood talents, including Jeffrey Poitier, from the box office hit, “The Butler”, and currently filming season 2 of the popular WGN TV series “Underground”; and musical training with legendary J azz-vocalist Charmaine Neville. “The workshop series is focused on developing youth in the film, TV, theatre, dance, technical and digital media,” said BAM C.T.O. Ronald Sutherland. “The Dream Project is designed to prepare our students to become skilled to compete internationally in this multibillion dollar industry,” he said. 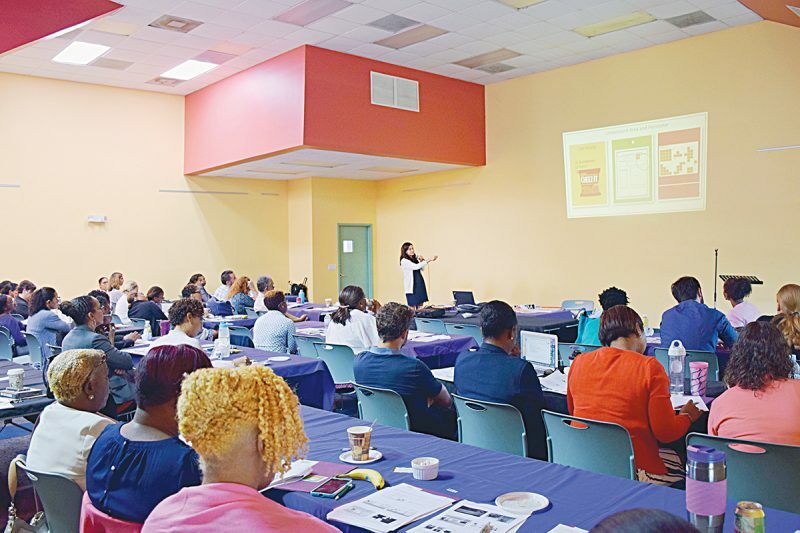 The two-day workshop sessions will be held in Nassau (March 20-21) at St. Paul Church, Lyford Cay and The Other Side Hotel in North Eleuthera (March 24-25). Three Bahamian students will receive full scholarships to Relativity School’s 2017 summer program in Hollywood. 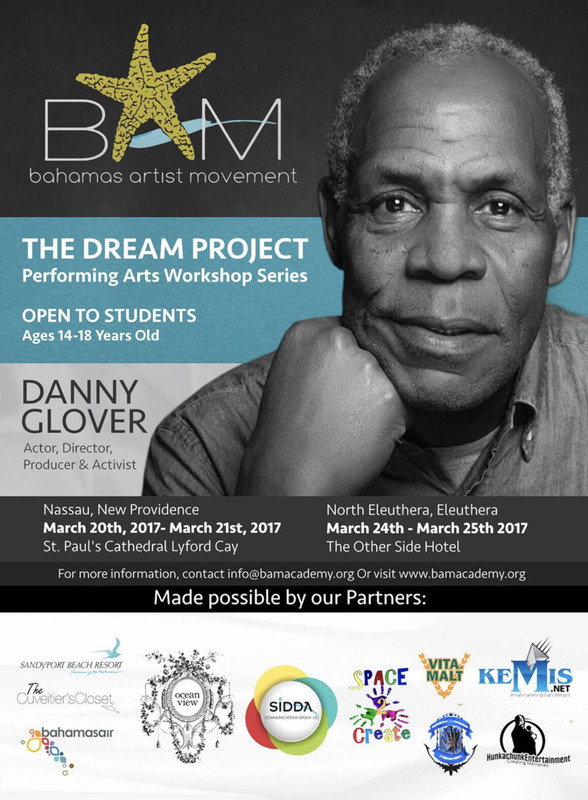 The 2017 Dream Project Masterclass , produced by BAM and Poitier Productions of New Orleans, is the second Celebrity Workshop hosted in the Bahamas by BAM. 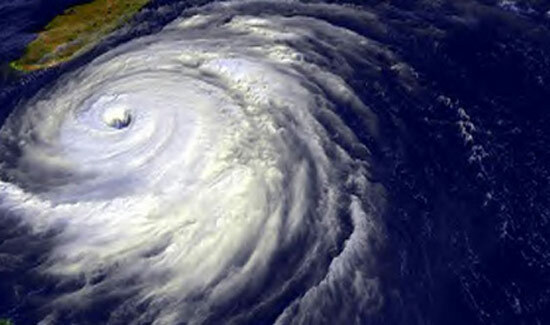 Supported by Michael Dunaway, Sarasota Film Festival Creative Director and Paste Magazine Movies Section Editor; Michael Mackay, Technology Advisor and Film Studio Designer; Michael Novak, Dream Project advisory board partner & Scholarship Ambassador for the Relativity School of Los Angeles. BAM’s first Celebrity Workshop was in 2014, with actor Jeff Perry, who plays ‘Cyrus Beene’ on the television drama “Scandal”, and Linda Lowy, casting director for celebrated TV shows, like “Grey’s Anatomy”, “Scandal” and “How To Get Away With Murder”. 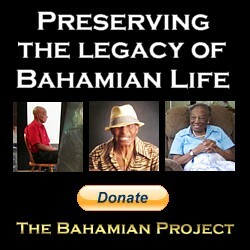 About Bahamas Artist Movement: The Bahamas Artist Movement (BAM) currently offers professional training for passionate artists, old and new. BAM provides performing and showcase opportunities using works that encourage exploration and critique of social issues that engage audiences in an exchange of ideas and open discussion. BAM seeks to continuously ignite a celebration of the arts in the Bahamas, establishing a nationally and internationally recognized hub of entertainment. BAM’s mission is to experiment, educate, evoke and entertain.